You might actually be able to get these in time for Mother's Day! Everyone knows an essential oils enthusiast. If that person is a mom, then be sure to order today's deal because with Amazon Prime shipping, you can still get it by Mother's Day! 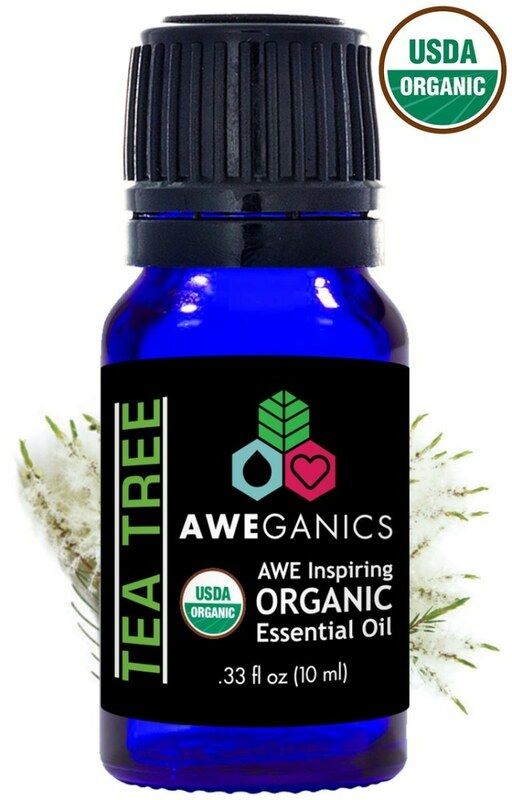 The deal is 40 percent off pure, Aweganics essential oils certified organic by the Department of Agriculture. 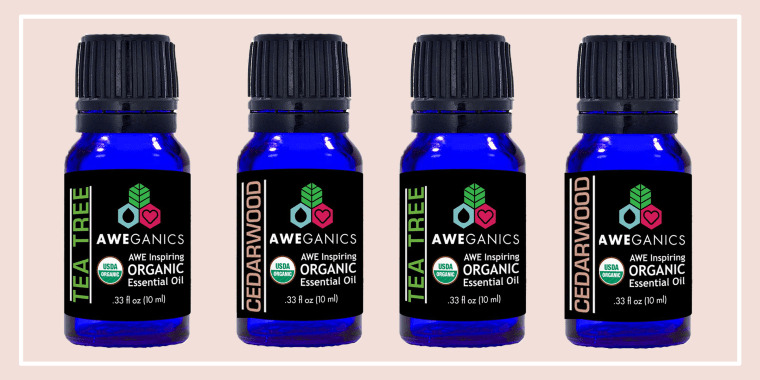 Usually, one bottle of these oils costs $15. 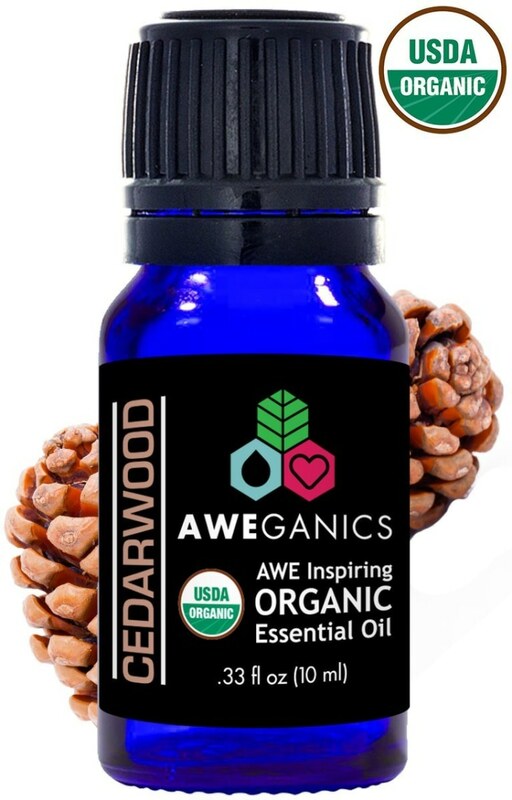 But, you can snag either the USDA-certified organic cedarwood or tea tree oil for $9, no code needed. Each oil can be used in any essential oil diffuser to naturally add fragrance to the air inside any home!